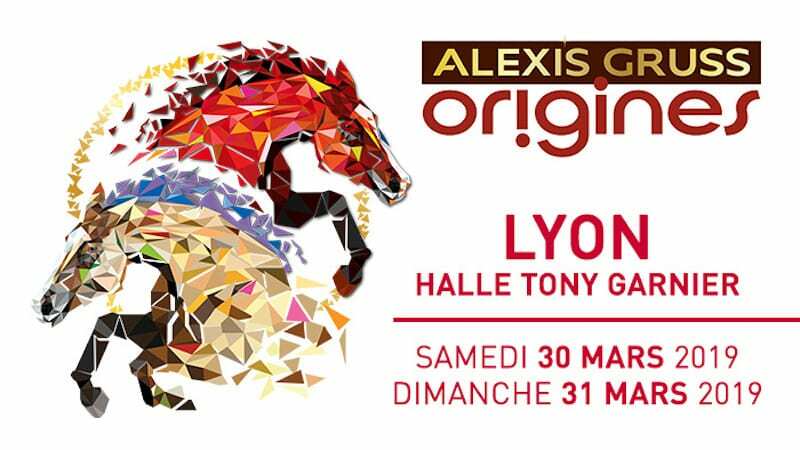 Origines is celebrating track racing, along with the creation of horseback circus at Lyon’s Halle Tony Garnier from 30th until 31st March..
Origines will bring together circus and horseback riding at Lyon’s Halle Tony Garnier. There will be a 5 act play with 29 scenes. The play pays hommage to the creators of equestrian circus by showing moments of its not so well known history. There’ll be acrobatics and flying on horseback, along with balancing and juggling. There will be everything from ballet to comic scenes. The event will take place at Lyon’s Halle Tony Garnier from 30th until 31st March. The scenes will entertain visitors for a full 2hours 30minutes. The play will be performed across the country – Toulouse, Bordeaux, Strasbourg, Nantes, Dijon – to name a few. So don’t miss out its appearance at Lyon’s Halle Tony Garnier. The event will bring together 40 horseback-artists from Alexis Gruss’ cavalry, 15 artists, an orchestra of 10 musicians, 1 singer and a narrator. The event has been directed by Stephan Gruss, choreographed by Sandrine Diard, with original music and arrangements from Sylvain Rolland, Pascal Balzano, Cyril Moret and Massimo Murgia, and with lights by Jean-Charles Pfauwadel and costumes by Bruno Fatalot. Tickets range in price between 30€ and 56€.